My Oppo F1s A1601 doesn't have the old NOTES feature of Oppo Joy R1001. 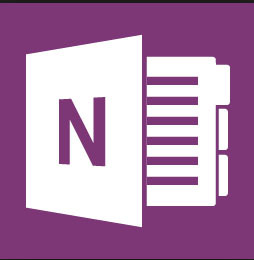 That's why I came to Google Play to find a replacement and I choose Microsoft Office OneNote because of the Developer's credibility. Main feature of this app is COLLABORATE WITH ANYONE, that means you can share your note with anyone you want and you can access your note from any device. But I felt betrayed when I logged out on my account. The moment I login again, my note was empty. I don't know if it's because I didn't sync my note. But still, they must have a copy of it on the original device where I created the notes. I'm still trying to find ways on how to recover them and will keep you posted. If you encounter this incident and already have solution for this, please help by commenting below.